Doug has been a practicing attorney since 1994. Focusing in estate planning, Doug is a respected attorney with extensive experience in estate, retirement, and disability planning; charitable giving; business succession planning; guardianship and conservatorship; probate; Medicaid planning; and special needs trusts. Doug is the managing partner of The Fadel Law Firm, a full-service estate planning firm located in Bountiful, Utah. Doug earned his juris doctorate from the University of Utah Law School in 1993. Kia has been practicing part-time as an attorney for over 15 years, focusing mainly on estate planning. 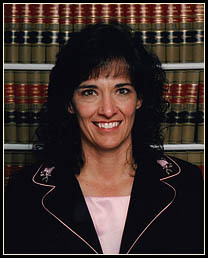 She earned her juris doctorate from the University of Utah College of Law in 1991. Kia enjoys spending time with her family in their many activities, swimming, running, gardening, teaching boy scouts as a merit badge counselor and serving in her church and her children?s schools. 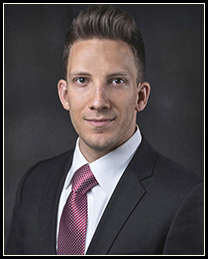 Kurt has been an associate attorney with the firm since he earned his juris doctorate from the University of Utah Law School in 2012. 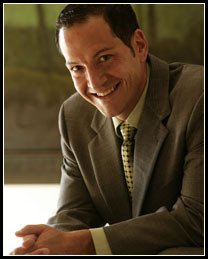 Kurt's area of expertise is estate and business planning. Prior to his legal career, Kurt was a financial planner specializing in asset allocation strategies and retirement planning. Beyond Kurt's legal work, he spends his time with his family, hiking, cycling, watching films, and gardening. Jeffrey graduated from the University of Utah S.J. Quinney College of Law in 2015. 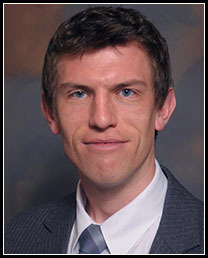 During law school, Jeffrey was on the executive board of the Utah Law Review, was a Quinney Fellow, and was president of the OutLaws, the student organization for lesbian, gay, bisexual, transgendered, and allied students. Jeffrey lives in Salt Lake City. He enjoys traveling, playing with his nieces and nephews, supporting University of Utah athletics, and is an avid tennis fan. Nancy has been working in the legal field since 1975. She worked with Jane A. Marquardt and Marquardt and Fadel from 1984 through 2007. She is experienced in the preparation of estate plans and the administration of wills and trusts.